We pride ourselves on excellent design and quality craftsmanship. With over 25 years of experience our friendly personal service from initial consultation to installation ensures we are the perfect choice to help you create your bespoke kitchen. We offer a free design service, so If you are thinking about a new kitchen contact us to make an appointment and we will visit you in your home to discuss your ideas and requirements. This meeting normally takes about 90 minutes where we will take measurements of your space and discuss specifications with you. Alternatively we can work from Architects drawings if you are undertaking any building work. 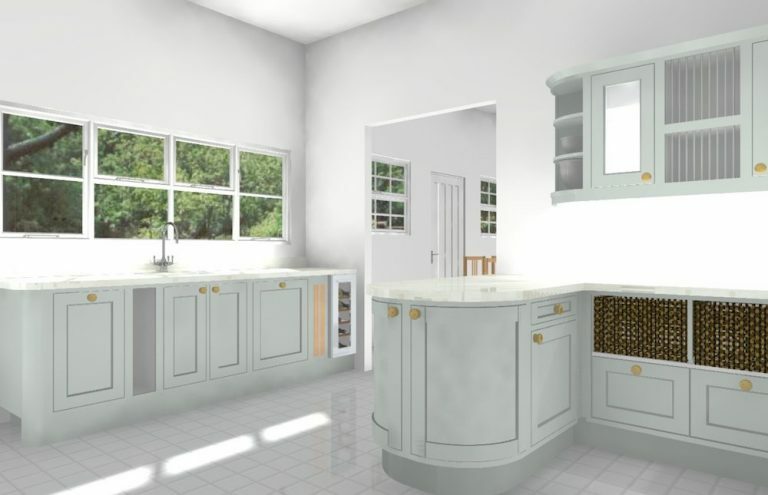 Designing a bespoke kitchen takes time and consideration to best meet our customer’s needs. 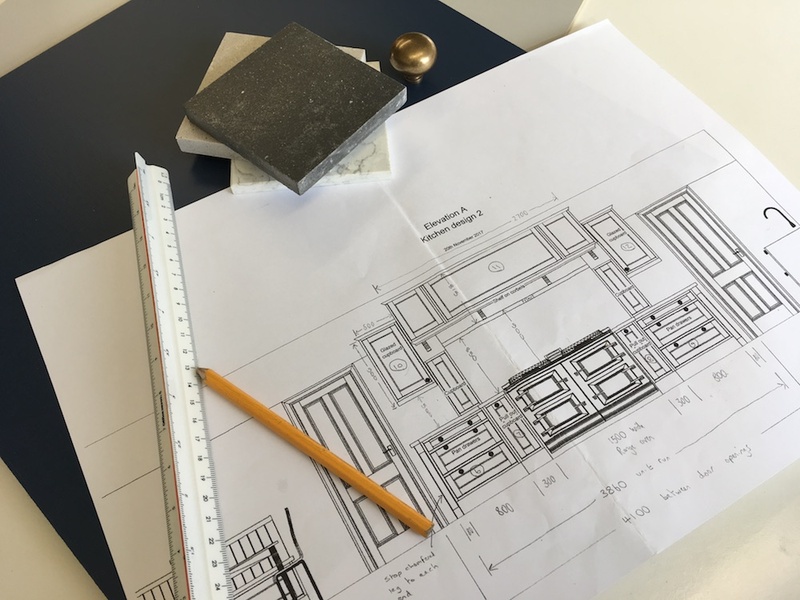 We endeavour to contact you within three weeks of our initial meeting to present a formal design .This normally takes place at our showroom in Earls Colne where we have our product on hand to describe any detail to you. This consultation can take up to two hours. You will receive a pack of A3 plans, elevations and coloured renderings of your new kitchen as well as a detailed quotation to take away. If you require any amendments to this design we will happily make the changes however we ask for small fee at this stage of £250.00 which is fully deducted from your final bill if you decide to go ahead with us. We generally work to a three month lead time from confirmation of order. At this point we ask for a deposit of approximately 10% of your total order to secure production and fitting slots. 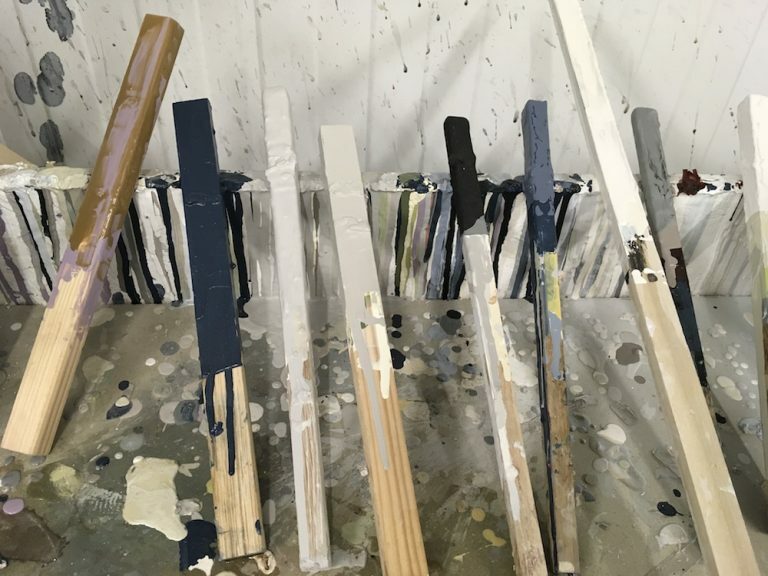 During this time we will work closely with you to finalise details such as Appliances ,sink and taps ,worktops ,knobs handles and paint colours. These are the all important finishing touches and require thought and consideration. 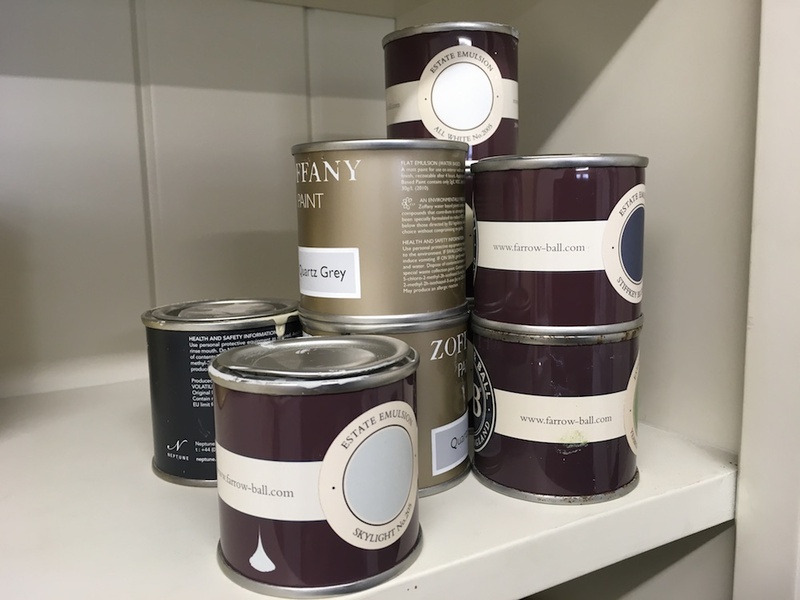 We will help you through this process by providing samples of colours, worktops and knobs and collating mood boards. We are more than happy to suggest and purchase appliances for you , however if you wish to purchase these yourself we will accept delivery to our factory but ask for a £25.00 handling fee for each item to cover handling, storage and waste disposal costs. We work with you at every step to ensure your space is ready to accept your new kitchen. Things to consider are updates to flooring, tiles and decoration and ensuring electrics and plumbing are all set to the correct locations. 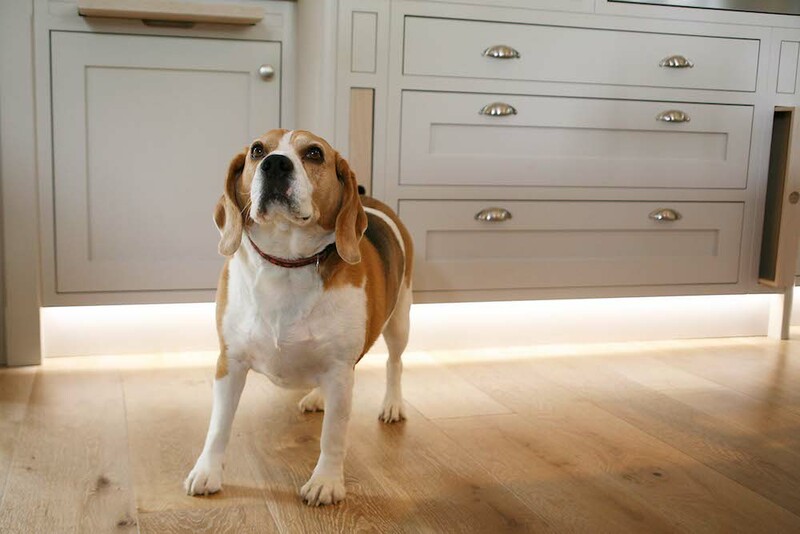 If required we will coordinate our preferred electrical, plumbing and tiling contractors to offer a seamless service in preparation of the kitchen fit. A site survey is carried out about a month before your installation date to finalise measurements and identify any potential issues with plumbing or electrics. Once your kitchen is put into production we ask for the next payment instalment of approximately 30%. At this point you are welcome to visit our factory to see it all come together. This process normally takes just over 2 weeks. Our dedicated fitting team have worked with us for over twenty years and are also experienced in the manufacture of our cabinets. As a consequence we consider them to be the best people to fit our kitchens. At this stage we require a further 40% payment. Day one: The existing kitchen and appliances, if necessary, are stripped out and disposed of.The new kitchen is delivered. Day two and three: Base units are fitted and the kitchen is templated for worktops. At this point we require electrical and plumbing first fix if necessary. The worktop normally takes a week to cut and finish ready for fitting. Following installation countertop cabinets can be installed. Electrical & plumbing second fix also happen after the worktop has been installed. Our final day with you is to undertake any snagging and touch paint work up on site. Once your kitchen is fitted we will visit to sign it off with yourselves and diarise a 6 month follow up inspection. With a handmade wooden kitchen it is not unusual that we need to re-align catches and doors that may have moved whist they settle into their new home. We will also touch up any paint work if necessary. At Churchillbrothers we pride ourselves on our great customer service and after care .You can be assured that as a local business we quickly react to rectify any issues you may have. 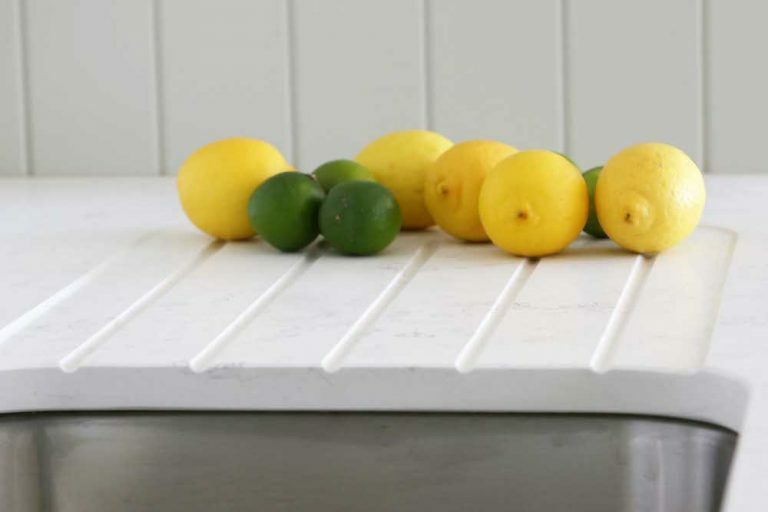 The majority of our work comes from customer recommendation and with our ten year guarantee (see terms and conditions for more detail) you can be confident in the knowledge that you will enjoy your kitchen for years to come.